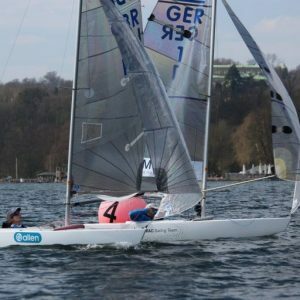 The UK’s leading manufacturer of performance sailing hardware, Allen Brothers, has recently undergone an audit to gain ISO 9001 certification, and as a result, the British company now has accreditation to be formally recognised as competent to perform specific processes. ISO 9001 is an internationally recognised standard set by the United Kingdom Accreditation Service (UKAS). Businesses that gain ISO 9001 have shown to UKAS they are able to keep a high quality of business practice throughout many different areas, including; customer service, consistent product manufacturing and regulatory requirements. Allen Brothers will have to undergo an audit each year to show UKAS it can maintain a satisfactory level or production and business practices. In recent years Allen Brothers has seen major growth in custom projects for businesses both in and outside of the marine sector. Undergoing many different custom projects is only achievable with a well informed and organised production operation. 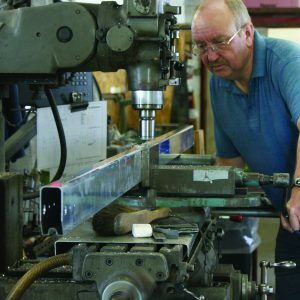 Having gained ISO 9001 accreditation shows Allen Brothers is capable of mass manufacturing high-quality products as well as being able to ensure a high level of craftsmanship is carried out for custom items. 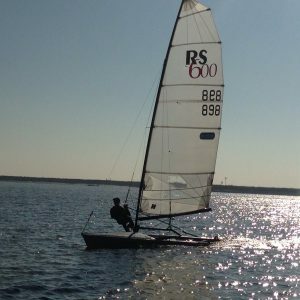 The Allen brothers Tony and Glen first founded the business back in 1956 with a vision of creating performance sailing hardware driven by innovation and technology. The first products they produced for their own race boats were such an improvement on everything then in use, customers demanded they set up production to meet the market. 63 years later and the family run business still holds true to the same principles by staying at the forefront of innovation and technology for the marine industry. 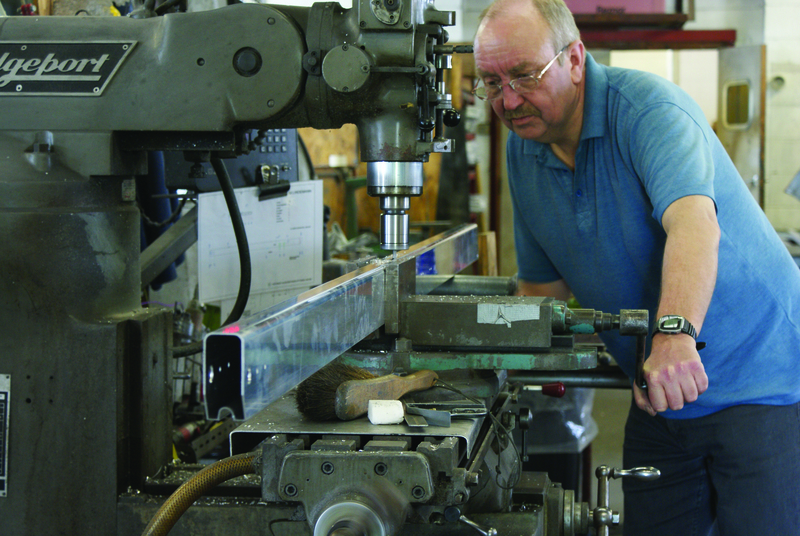 Allen Brothers still researches, designs, prototypes and manufactures everything from its Essex based factory. The company has recently invested in new computer-aided design software, production software and machinery such as a new vertical machining centre to help maintain a high standard of production. Design & CAD modelling – using advanced PTC Creo CAD software the Allen design team can quickly develop new ideas and designs into computer models, which can be structurally assessed with their Ansys computer simulated stress analysis software. Prototype models can be seen within hours using the Dimension 3D part printer. Tool making – finished designs are seamlessly progressed through the tool making stages using the parametric features of PTC Creo tool design and NC machining software. The toolmakers can produce single or multi-impression tools for injection moulding, sheet metal pierce and blank tools, secondary operation form tools, assembly jigs and fixtures. Component parts – The factory is equipped to manufacture a diverse range of parts and can be particularly flexible in the production of short-run specialist parts, and low to medium volume quantities. CNC injection moulding – Allen Brothers are experts in the use of advanced engineering polymers and composites such as carbon fibre filled acetals and nylons. CNC turned parts – 5 axis sliding head lathes produce high precision parts in all materials. CNC sheet metal forming – presses produce pierced and blanked parts, with secondary forming. CNC milled parts – 2 HAAS 3-axis vertical milling centres allow Allen Brothers to make precision milled parts in a range of material from marine grade 6082 aluminium to Brass & Acetal. yacht fittings using a hot-chamber die cast machine. Aluminium gravity cast parts – are also cast in the in-house foundry. Fabrication – The Allen Brothers versatile and skilled workforce can provide fully assembled products, using a range of techniques such as welding, drilling, riveting, threaded fasteners, adhesives, pad-printing and packing.